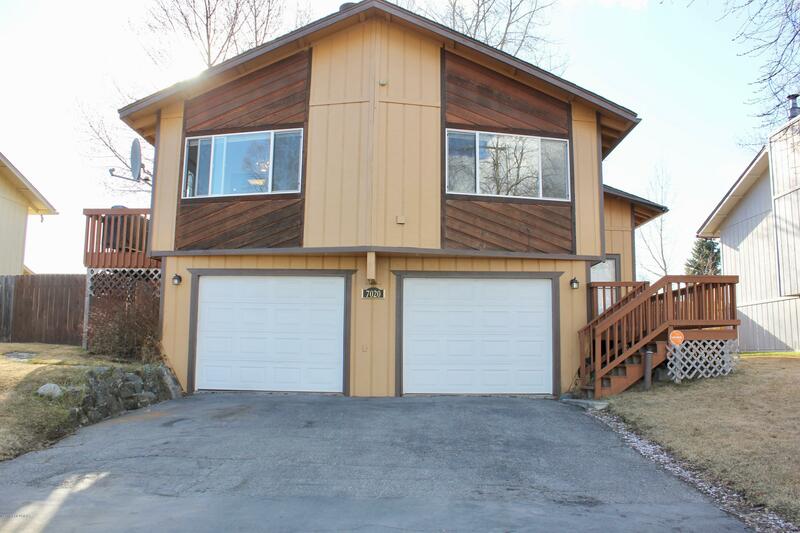 Beautiful warm, clean home with vaulted living room ceiling, large fireplace and roomy kitchen. Great family friendly neighborhood. 4bd/2.5ba/2gar plus an office! Huge fenced backyard!